The other week, Kylie Jenner tweeted that she doesn’t use Snapchat anymore, which caused shares of the app’s parent company to fall more than 8%. With the recent spectacle unfolding as a result of the Kylie Jenner tweet combined with the recent re-design of Snapchat and rising popularity of Instagram Stories it made me wonder if we’re dealing with an anomaly … or if perhaps other social media stars, influencers and content creators are leaving Snapchat as well? Relatable is a tech marketing company specialised in influencer marketing with offices in Stockholm, London and Los Angeles. Our company have worked with more than 4,000 content creators in 30+ countries over the last two years. To uncover the state of the influencer marketing landscape in 2018, I ran a survey last week to learn more about how influencers across several markets and verticals –with a varying degree of followers– use different platforms and engage with their audiences. Disclaimer: These numbers doesn’t necessarily represent the broader user base of Snapchat or Instagram. It could be heavily biased to the specific group we’ve surveyed. Mark Zuckerberg announced the launch of Instagram Stories in August 2016. 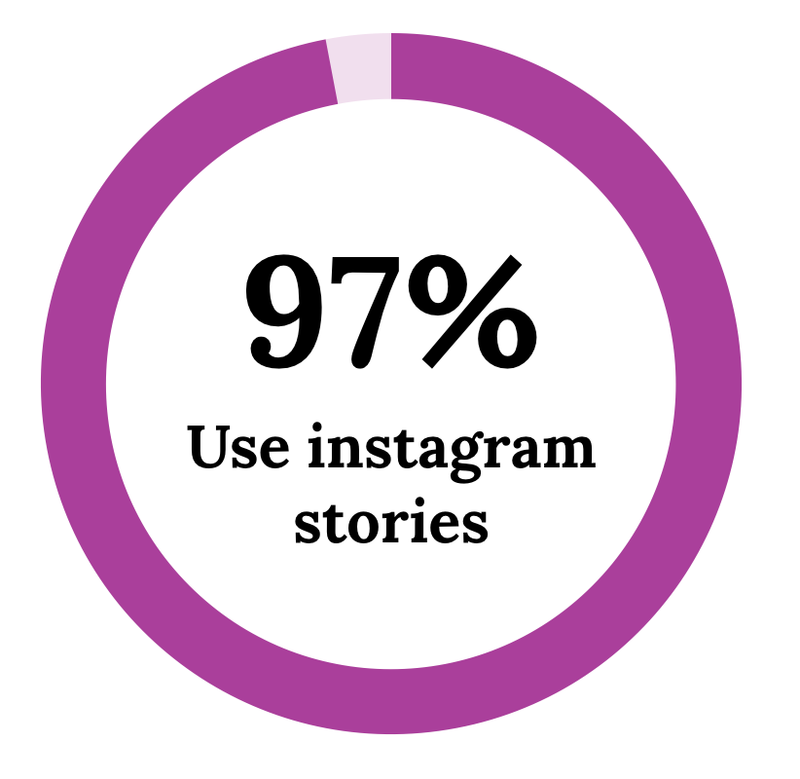 A year later, in August 2017, we surveyed a selection of influencers on the platform to learn that 97% of them have published Instagram Stories. Instagram have launched several features since, and the number of monthly active users on the platform hit the 800 million monthly active user mark in September 2017, with roughly 62% daily active users. They will likely hit a billion monthly active users sometime this spring if growth doesn’t decline, and my back of the envelop math puzzling these metrics together puts the number of daily active users on Instagram Stories specifically at around 70%, i.e. 350 million daily active users. Meanwhile, Snapchat grew from 173 million daily active users (Q2, 2017) to 187 million daily active users (Q4, 2017). 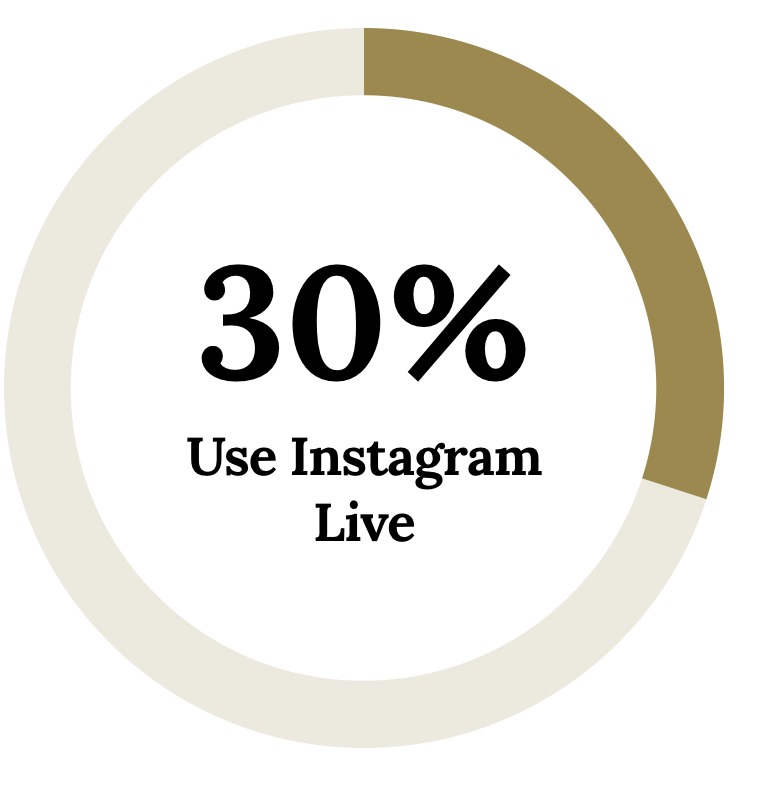 The survey I ran last week revealed that the number of influencers that are actively publishing to Instagram Stories is still at 97% and we also learned that 30% of influencers have streamed video through Instagram Live to their followers. (Relatable Creator Survey, 2018). Both platforms are popular amongst its users, but I wanted to verify if influencers are in fact leaving one platform for another. It turns out that the most common answer to the question was “I’ve replaced Snapchat with Instagram Stories” — representing a full 52% of respondents. More than half says the’ve replaced Snapchat with Instagram Stories. Meaning, they’ve used Snapchat before but have now abandoned the platform for its more popular alternative. 27% answered that they use Snapchat and 21% replied “Never have, probably never will”. 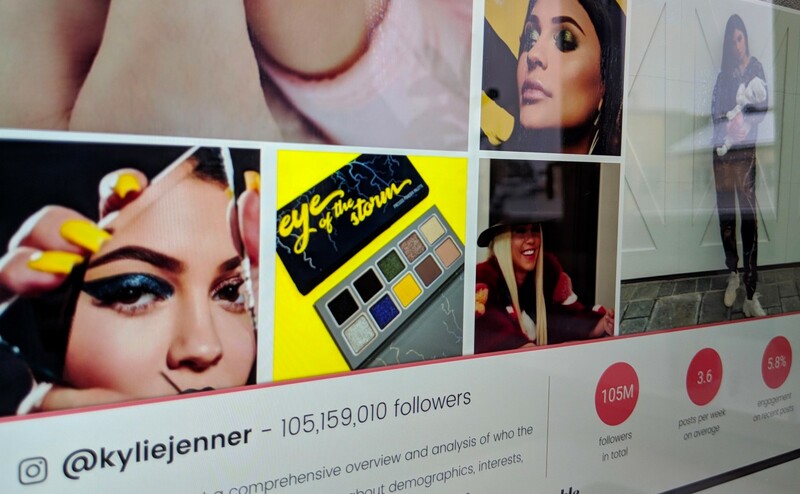 Kylie Jenner may be one of a kind with her 100,000,000+ followers on Instagram, but the fact that a long-tail of social media influencers across various categories have already followed her footsteps, paints a picture far from pretty for the faith and future of Snapchat as a creator-friendly platform. Aron Levin is the co-founder of Relatable and former Director Growth at Spotify. Head over to relatable.me to learn more about our data-driven approach to influencer marketing.